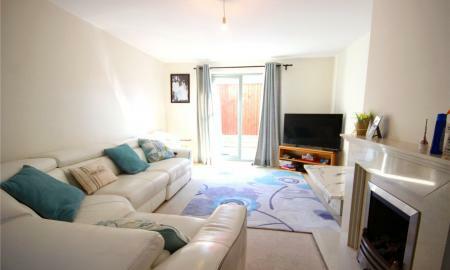 This superb, three story town house, is located in an exceptional spot in Stoke Bishop, next to the amenities situated on Stoke Lane. 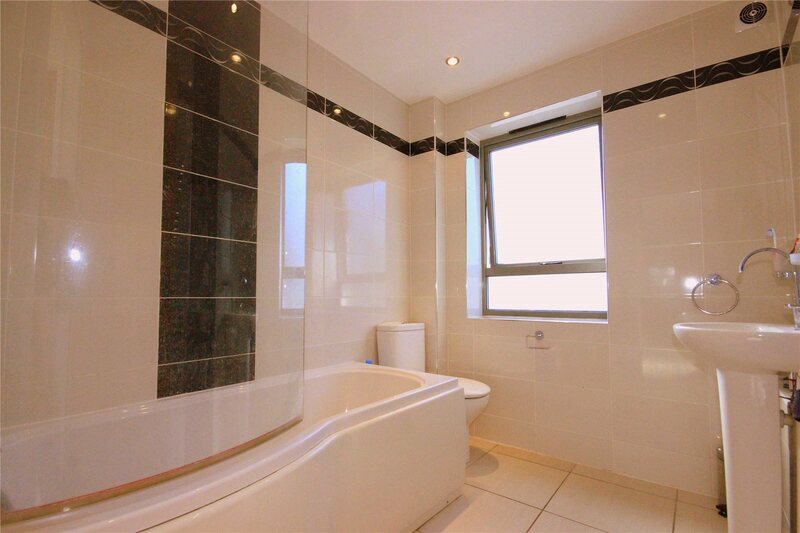 Stepping inside the house you instantly see the standard of finish the landlord has provided for you - with its clean white walls, wide hallways and stunning fixtures and fittings. 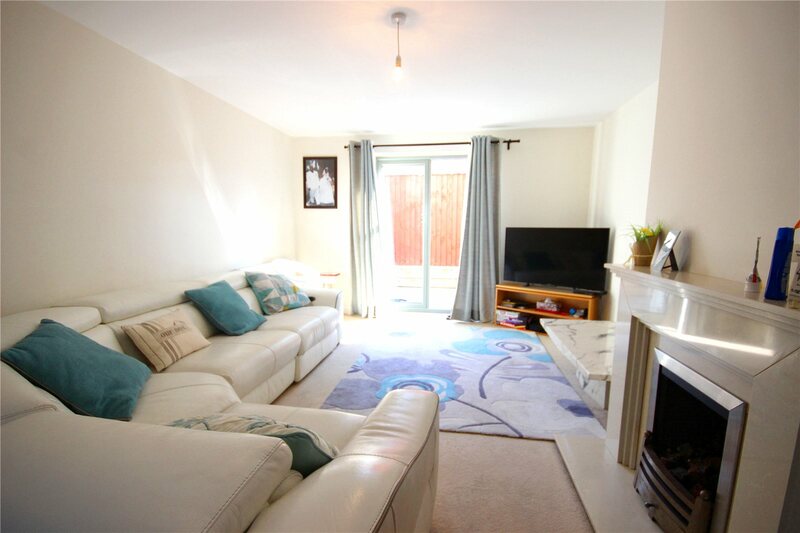 The double length living room is an ideal space which incorporates a dining area, then to the other side there are double doors opening out to an enclosed patio garden with side exit. 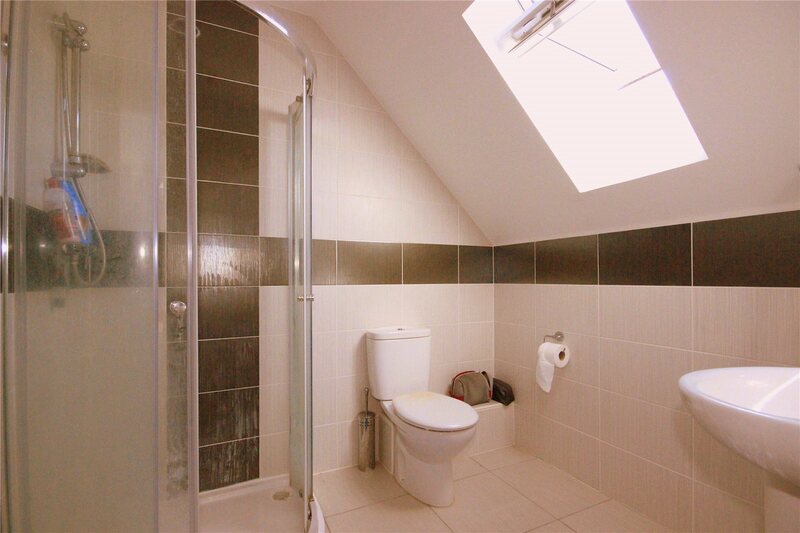 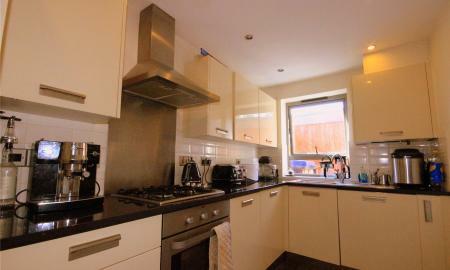 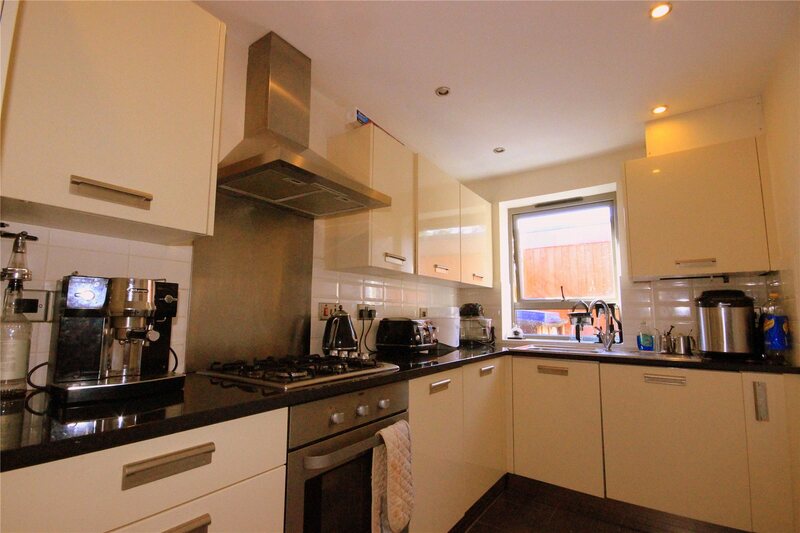 Rounding off the ground floor is a small WC and large kitchen with integrated appliances, including dishwasher! 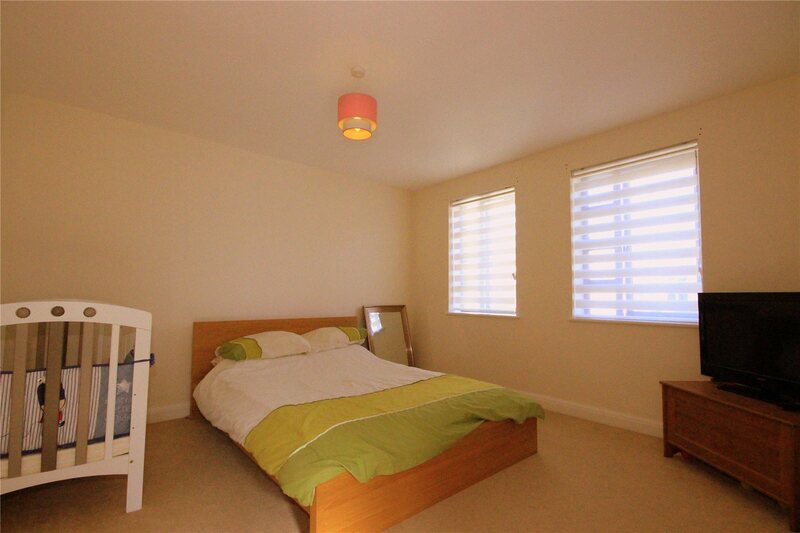 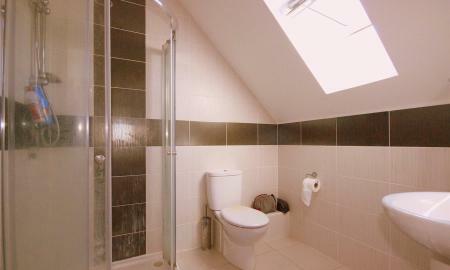 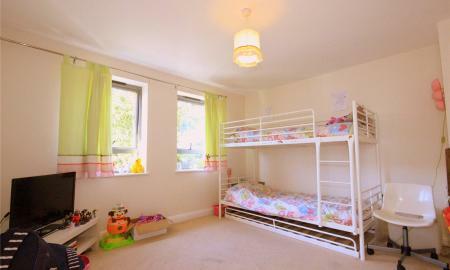 To the first floor you will find two terrific sized double bedrooms, as well as the family bathroom. 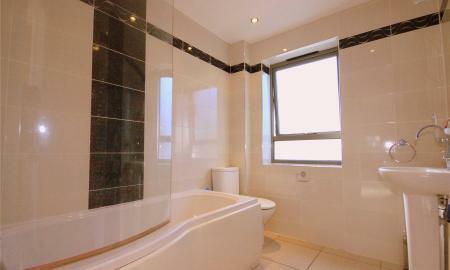 Ascending to the second floor, we find the master bedroom, offering en suite shower room and balcony. 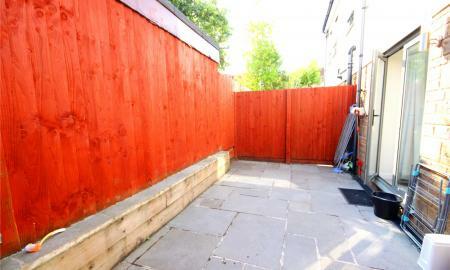 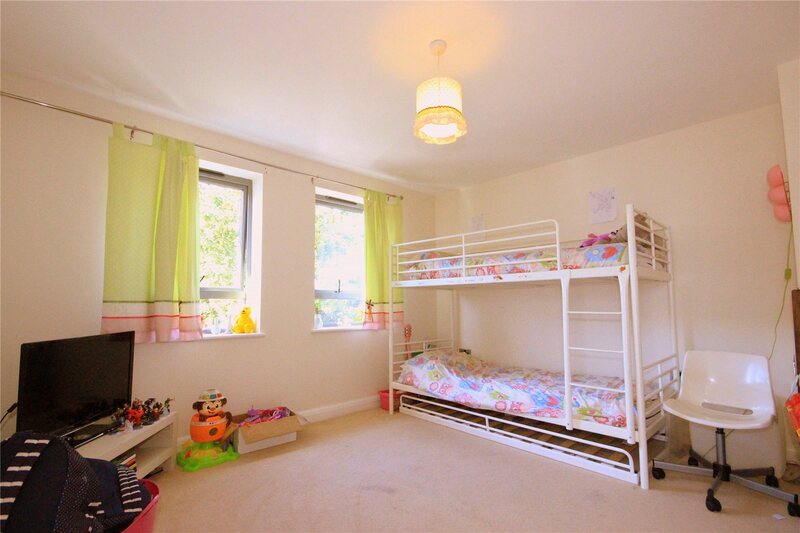 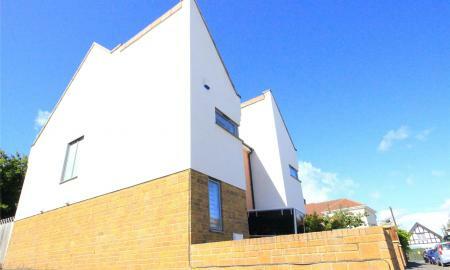 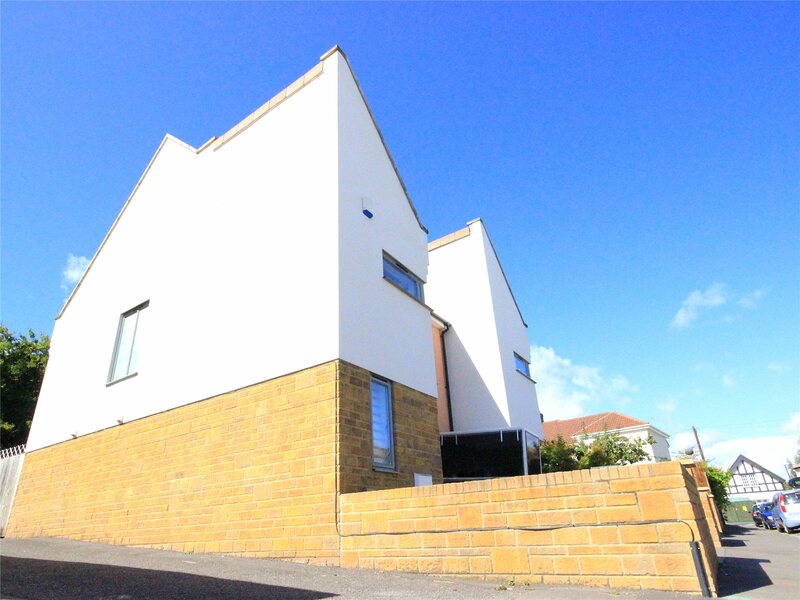 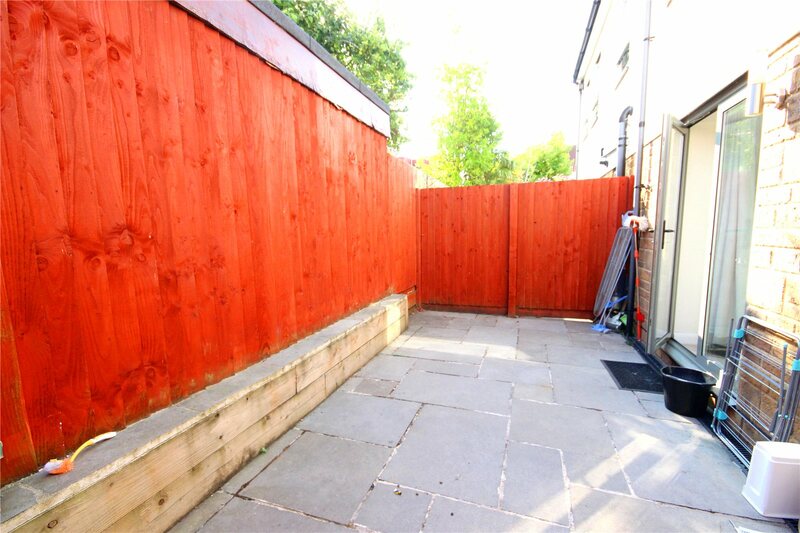 Situated walking distance to Westbury On Trym and within good school catchment area. 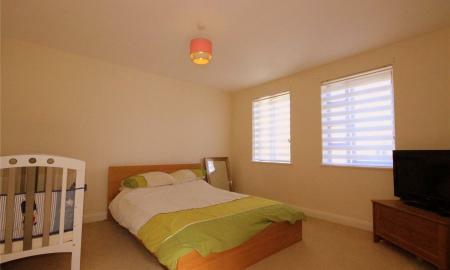 Offered unfurnished and available April. 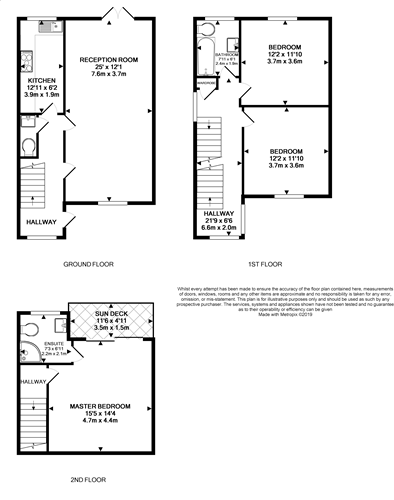 call CJ Hole today to arrange your priority viewing!